The Deflog VQ Stronger Futures Fund has been established by the Deflog Vocational Qualification Trust. The fund will distribute up to £75,000 per annum to small voluntary and community groups, small charities and other types of not for profit organisations provided that the purpose of the funded activity is wholly charitable. Kick Start awards offering grants of between £500 and £5000 for projects that support people to learn new skills and gain confidence through access to supported volunteering or to undertake work based training to gain meaningful employment. This award is aimed at providing support to groups to develop the idea into a deliverable project locally. Development awards offering grants from £5001 to £25,000 are available for projects delivering services/activities that support people experiencing significant barriers to employment to learn new skills, gain confidence through access to volunteering or work based training to gain meaningful employment and increase social inclusion. 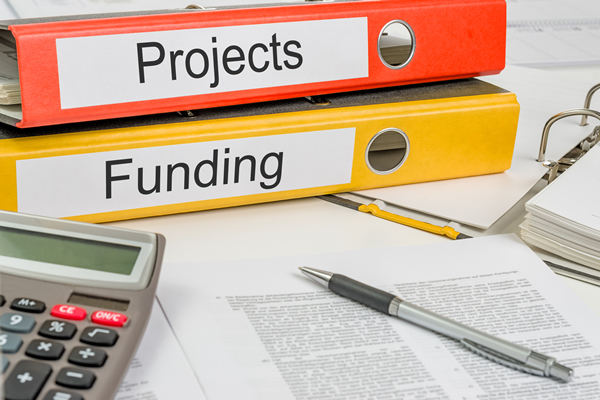 Although grants can be made in both North and East Yorkshire, priority will be given to groups operating in Kingston upon Hull or East Riding of Yorkshire. Applications are particularly welcomed from groups operating in the Beverley & Driffield areas as this where the Deflog Trust was operational and where staff were based. Applications received after these deadlines will go forward into the next decision making meeting.